Rebecca Kirkbride is a BACP Senior Accredited counsellor of adults, children, and young people. She originally undertook a training in psychodynamic psychotherapeutic counselling at the University of Sussex in 2000-02, since when she has worked as a counsellor and clinical supervisor in a number of settings, including education and private practice. She has developed and delivered training courses on attachment theory and professional development. 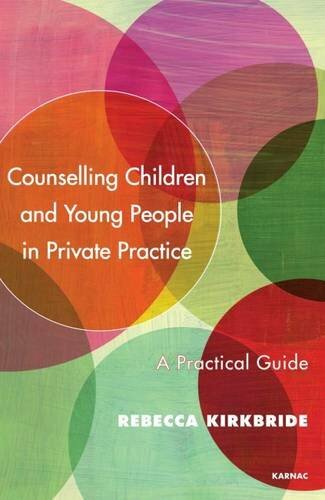 Alongside this she maintains a private practice where she sees adults, children and young people, as well as offering clinical supervision to other practitioners working with these groups.